2014 March "Look for the woman"
The passion for the drawing and the old cars. 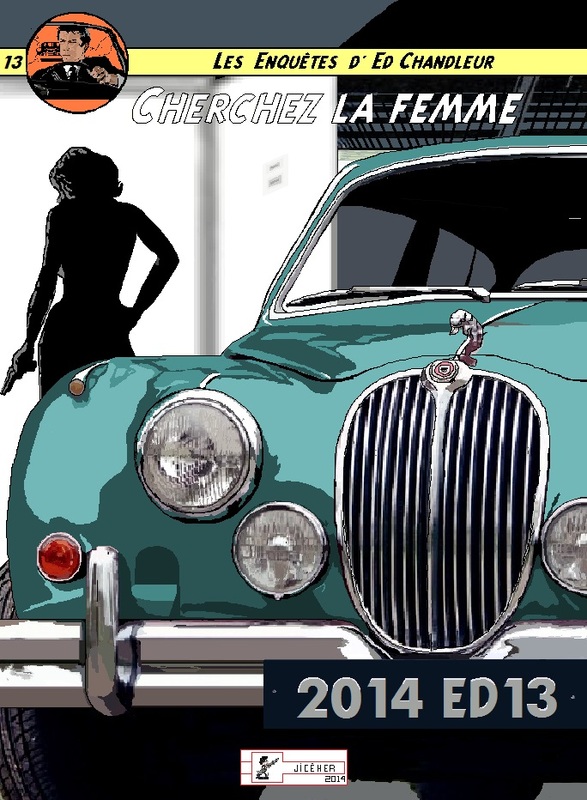 2017 November - "The Wrong Horse'"
Jaguar MK2 in "Look for the woman" Drawn on computer. "Any representation or complete or partial reproduction made without the consent of the artist is forbidden."